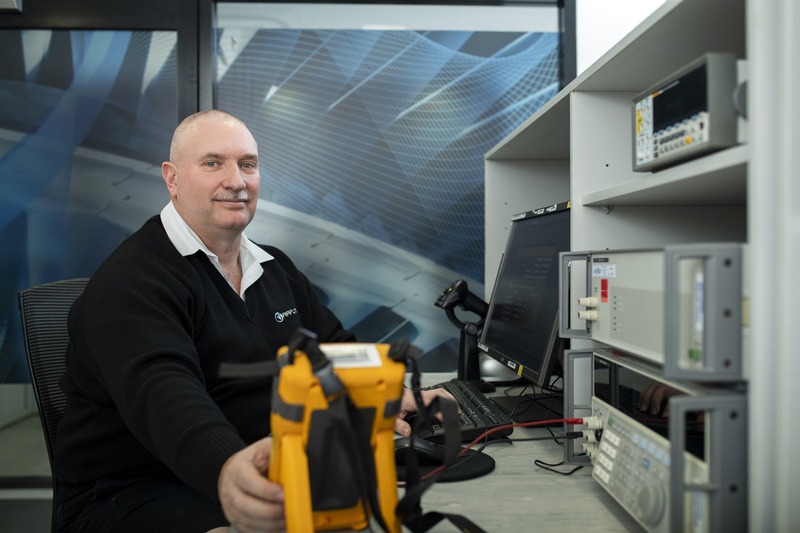 Airflite NATA Accredited Calibration Centre offers a single point of contact management and calibration of equipment. With rapid turnaround and free collection and delivery within most areas of the Perth Metropolitan area. 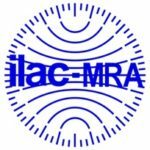 Airflite’s Metrology Laboratory is accredited for compliance with AS ISO/IEC 17025 – Accreditation by NATA (National Association of Testing Authorities) under Accreditation Number 18436 for Infrared Temperature, Electrical and Pressure and offer traceable calibration for all other disciplines listed. 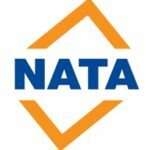 Please see our Scope of Accreditation on the NATA website. 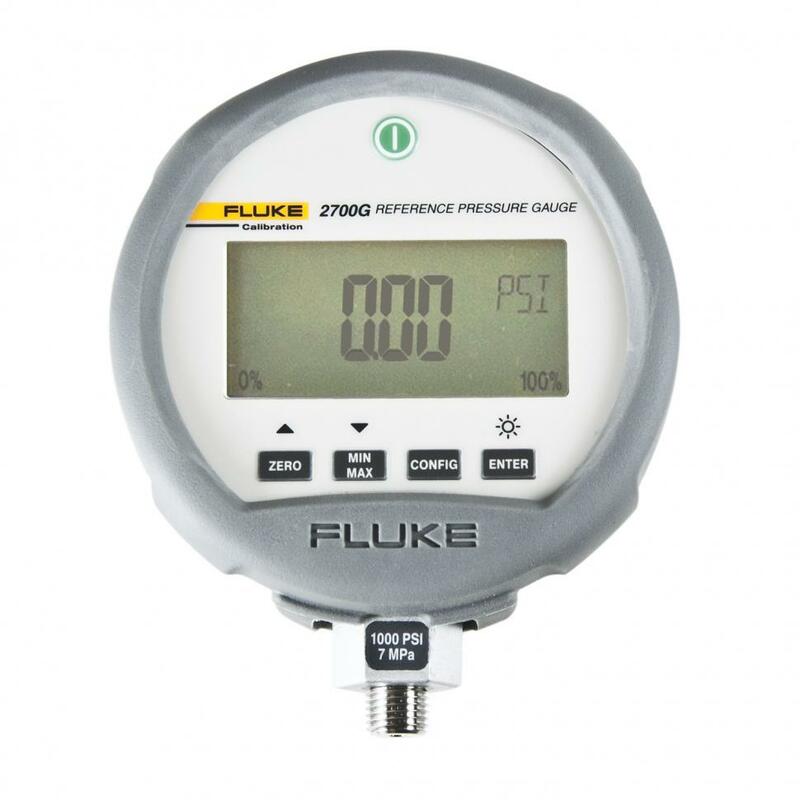 A calibration certificate containing the uncertainty of measurement is included with each returned item. Please contact our calibration team to discuss your exact needs and how we can help you. Contact our support team to discuss your company needs and how we can help you achieve the best results for your organisation. We have a daily in house courier service tasked with collecting and delivering client assets. Once we have an agreement, our courier will pick up your equipment from your site or office. Our qualified Metrology team will complete the calibration process of your equipment in our NATA approved facility. You can be assured of top class customer service throughout the process. Once our team completed the calibration process, you will be notified of the result. As part of our service, our courier will deliver your equipment to your doorstep, at no extra cost. 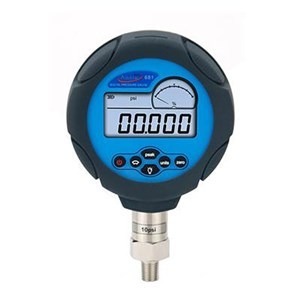 Calibration in measurement technology and metrology is the comparison of measurement values. The first, delivered by a device under test. The second, those of a calibration standard of known accuracy. Such a standard could be another measurement device of known accuracy, a device generating the quantity to be measured such as a voltage, or a physical artefact, such as a metre ruler. The outcome of the comparison can result in no significant error being noted on the device under test. A significant error being noted but no adjustment made. Or an adjustment made to correct the error to an acceptable level. Strictly speaking, the term calibration means just the act of comparison and does not include any subsequent adjustment. their tools, but critical measurements may require additional intervals. Before a major critical measuring project. Suppose you are taking a plant down for testing that requires highly accurate measurements. Decide which instruments are required. Send them for calibration, then “lock them down” in storage so they are unused before the test. After a major critical measuring project. If you reserved calibrated test instruments for a particular test, send that same equipment for calibration after the testing. When the calibration results come back, you will know whether you can consider the test complete and reliable. After an event. If your instrument took a hit — something knocked out the internal overload protection or the unit absorbed a sharp impact — send it for calibration and have the safety integrity checked, as well. 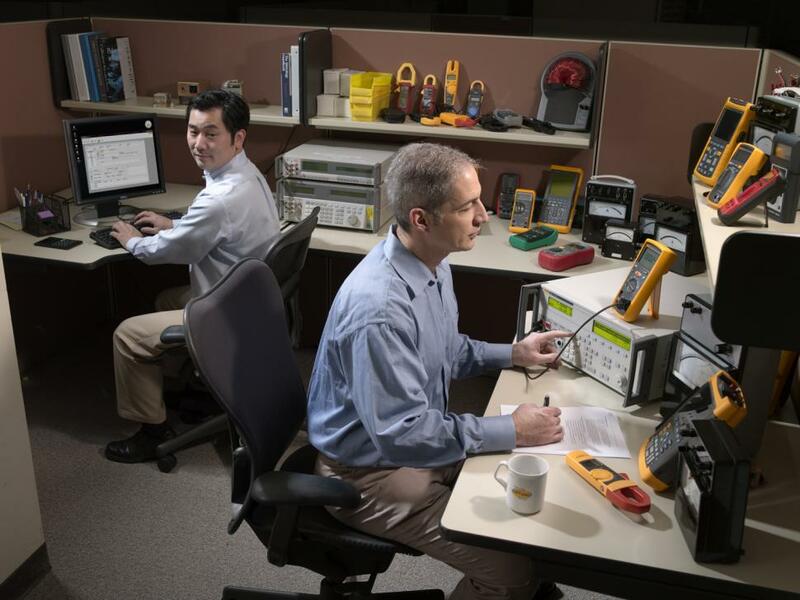 Since its founding in 1948, Fluke has helped define and grow a unique technology market, providing testing and troubleshooting capabilities that have grown to mission critical status in manufacturing and service industries. Every new manufacturing plant, office, hospital, or facility built today represents another potential customer for Fluke products. From industrial electronic installation, maintenance and service, to precision measurement and quality control, Fluke tools help keep business and industry around the globe up and running. Typical customers and users include technicians, engineers, metrologists, medical-device manufacturers, and computer network professionals — people who stake their reputations on their tools, and use tools to help extend their personal power and abilities.